The City is scheduled to close on the 115-acre FLC Foundation property in Horse Gulch on June 4, Kevin Hall, Durango’s Parks, Open Space and Trails Development Manager, said at a meeting Monday. 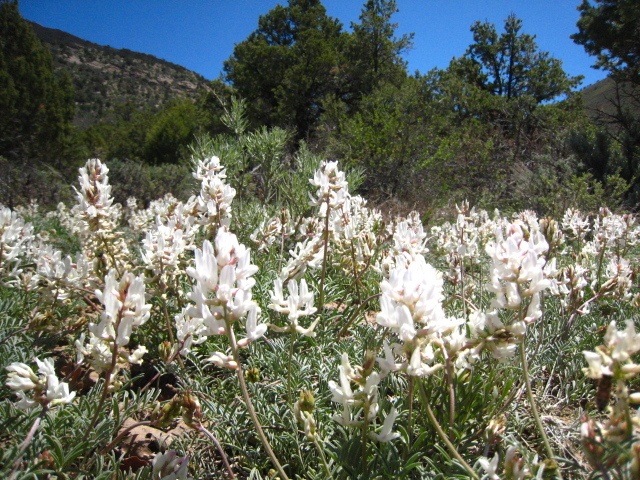 Considered by many as part of Durango’s central park of open space, the property is rectangular shaped, running east to west, encompassing the southeast portion of the Meadow Loop. 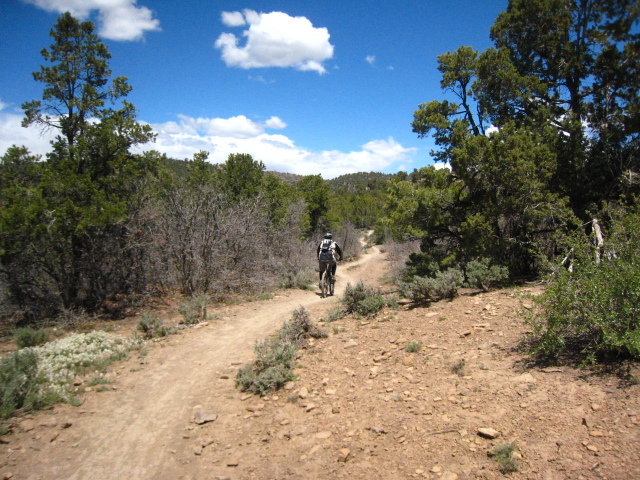 It also includes the very bottom of Anasazi Trail and Telegraph Trail. In an effort to further protect the property as open space, the City will fund the $515,000 purchase partially with a $250,000 grant awarded by Great Outdoors Colorado, said Hall, who serves as staff for the monthly Natural Lands Preservation Advisory Board meetings. The dedicated 2005 Open Space, Parks and Trail Fund will provide for the remaining $265,000 balance, he said. After closing on the FLC Foundation property, Hall expects to work towards closing on the 366 acres of FLC Board of Trustees properties—which includes part of Raider Ridge—in the fall, using money from a recently awarded $1.2 million dollar GOCO grant. Durango City Council approved the contract to purchase the 115-acre FLC Foundation property at their May 4 meeting. They also approved the grant agreement for the $1.2 million dollars awarded to purchase the FLC Board of Trustees’ properties. The FLC Foundation property was given to the FLC Foundation many years ago and it obviously has not generated any income, said FLC Foundation Board President Jim Foster. Over the past year, the city has purchased or negotiated the purchase of about 960 acres in Horse Gulch. Combined with land previously acquired by the City, approximately 1,100 acres will be permanently protected in Horse Gulch by the end of 2010.